Apple’s new iPad has already sold out online, after being available for pre-order since March 7th. The new tablet out of Cupertino delivers on Friday, March 16th and will also be available in-stores. With its great specs, Apple has already said demand for the new iPad is “off the charts”. Compared to past iPad launch days, Friday should blow them out of the water. On the opening day of the first-generation iPad, Apple sold 300,000 tablets to its customers. At the time, tablets were still new and presumably only die hard Apple fans were going out on a limb to buy the “bigger iPod touch”. As for the iPad 2 launch day, Apple’s supply of the tablet was very constrained. The company only allowed for pre-orders on launch day and never released a number of how many were sold. The iPad should do well on Friday for a couple of reasons. 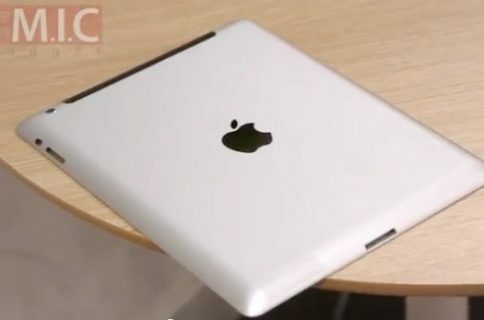 New tablet customers might make the leap for their first tablet — the iPad 3 or even the cheaper the iPad 2. The iPad 2 has been marked down in price, making it a good first buy. Also, it’s been two years since the release of the original iPad. For those original owners, it might be time for a spec upgrade. So just how good are the specs? 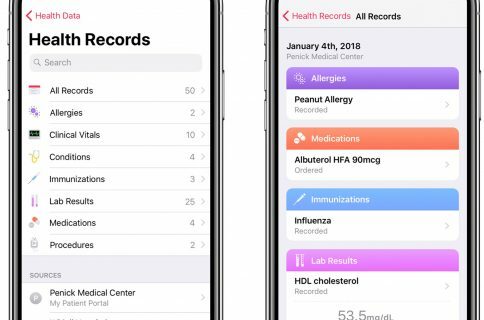 The new iPad features a beautiful Retina display, LTE chip, 5 megapixel iSight camera with upgraded sensors, front FaceTime camera, larger battery, and dual-core A5X processor with quad-core graphics. Averaging out each iPad sale at $650, if Apple sold 1 million iPads on Friday the company would make $650 million on the first day alone. Apple has already sold 55 million iPads to date. 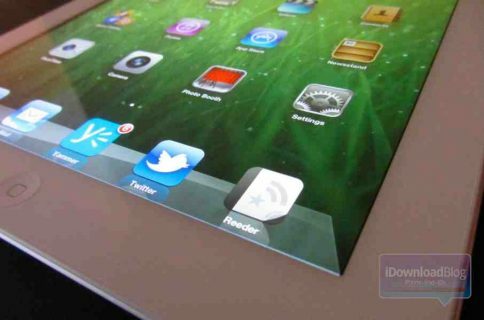 Some analysts have even predicted Apple could break through its 100 millionth iPad sold this year. Are you picking up an iPad Friday?